Tekashi 6ix9ine could have faced 49 years in prison after pleading guilty to nine counts, had he not cooperated with prosecutors, according to a report from Complex. Real name Daniel Hernandez, the rapper was arrested in late 2018 and charged for racketeering, firearm usage and his involvement with a violent US gang. His guilty plea was entered on January 23rd but not released until February 1st after an unsealing. In court documents seen by Complex, 6ix9ine is reported to have been described as having "participated in the operation and management of the Enterprise [i.e. Nine Trey]" and participated in "unlawful and other activity in furtherance of the conduct of the Enterprise's affairs." 6ix9ine "and others known and unknown" are further alleged to have "knowingly" violated United States racketeering laws. The plea also includes admission of aiding and abetting in an attempted Chief Keef shooting on June 2, 2018. Sentencing is scheduled for Jan. 24, 2020. 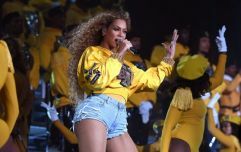 The Associated Press pointed out Friday that a mandatory minimum 47-year sentence would have been in play if not for 6ix9ine's cooperation. "I apologise to the Court, to anyone who was hurt, to my family, friends, and fans for what I have done and who I have let down," 6ix9ine told the court when entering his plea, as reported the New York Daily News. 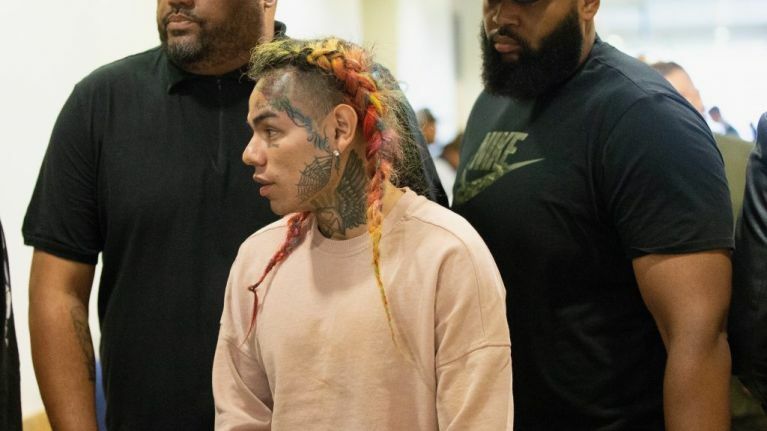 Judge Paul Engelmayer said 6ix9ine is "cooperating against multiple violent people associated with the same criminal enterprise" during the same hearing. 6ix9ine has previously spent a period in prison after pleading guilty in 2015 for conducting a sexual act with a 13-year-old.